There is only 3 full weeks of school left! Argghhhh! Where did the year go?! Already worried about the holidays and how you will keep the kids entertained? 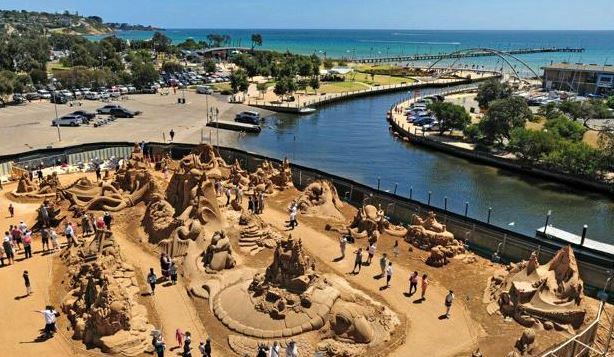 Cure school holiday boredom with the Frankston Summer Fun Pass! 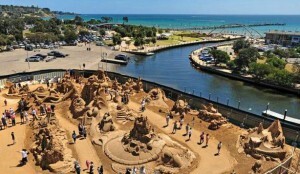 Enjoy 3 days of fun across Sand Sculpting Australia, PARC – Peninsula Aquatic Recreation Centre & Gravity Zone for $30! With over $60 + value for half the price, the Frankston Summer Fun pass is the perfect Christmas gift or school holiday activity pass this summer! We purchased these passes last year as Christmas presents for my nephews and nieces and they were such a hit! 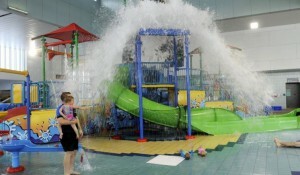 Such fantastic value and the kids absolutely loved all the little extras they received at each activity. So how do you purchase this magical cure their boredom Summer Fun Pass?! IZYhmy Looking forward to reading more. Great article.Really thank you! Really Cool.